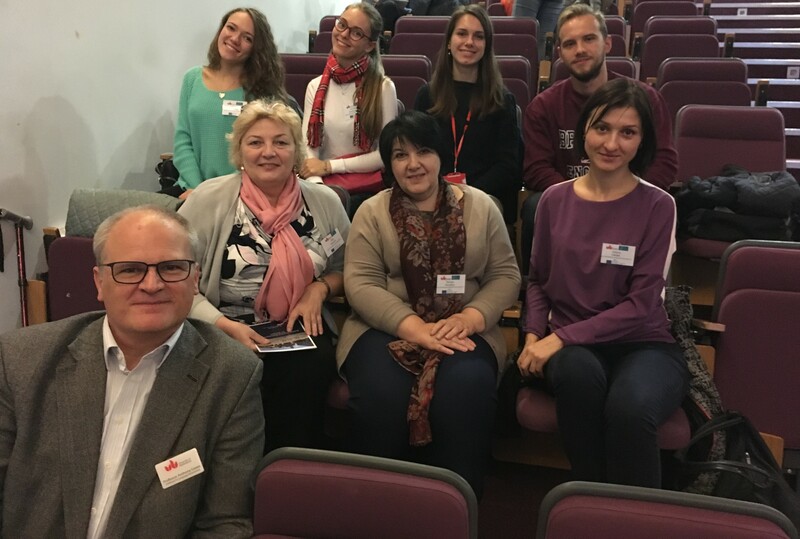 Representatives of UALTA, Drs. 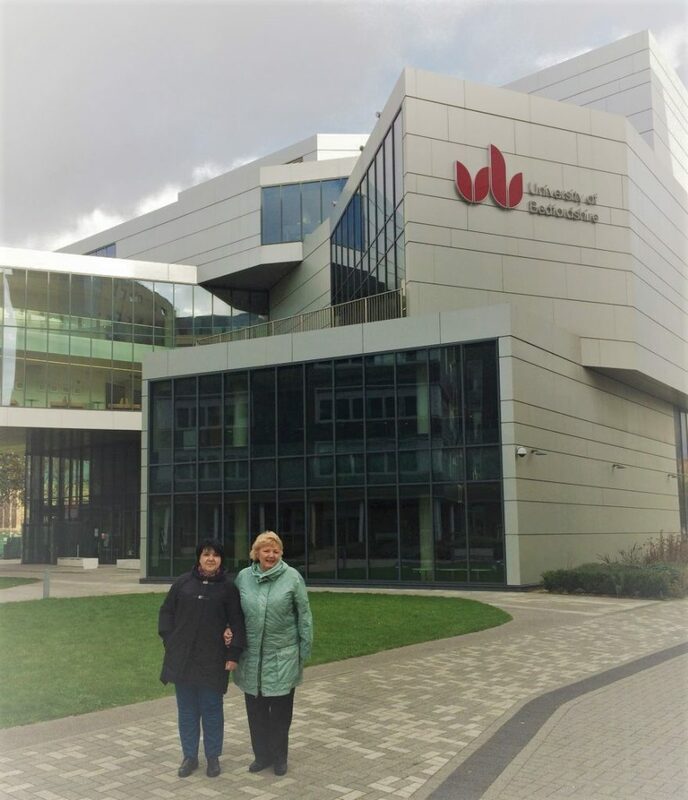 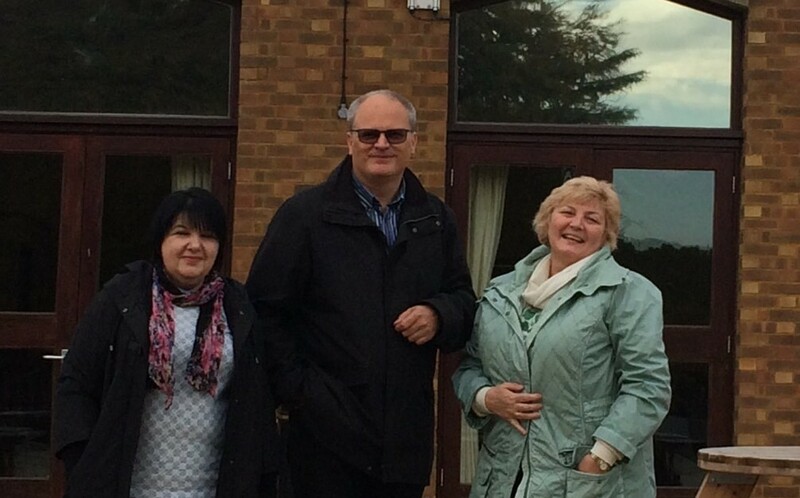 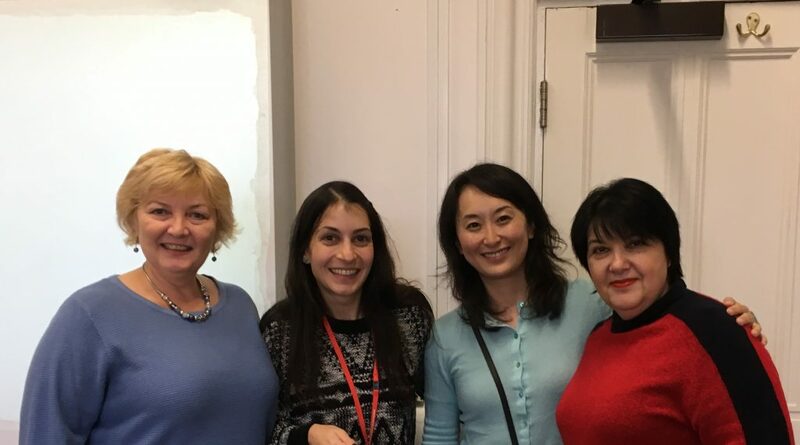 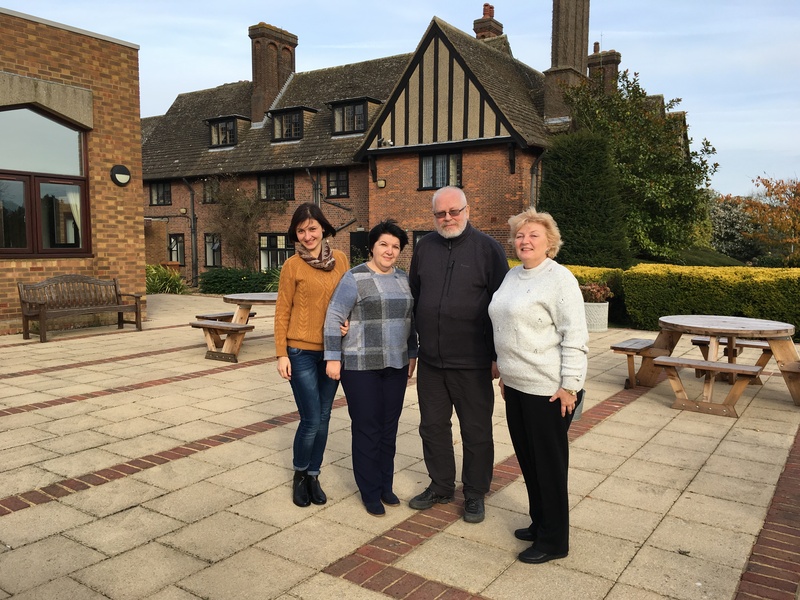 Olga Kvasova, Tamara Kavytska and Viktoriia Osidak took part in a two-day seminar on Building Practical Assessment Skills for Teachers held on 28th and 29th October 2017 at the University of Bedfordshire, Luton, United Kingdom. 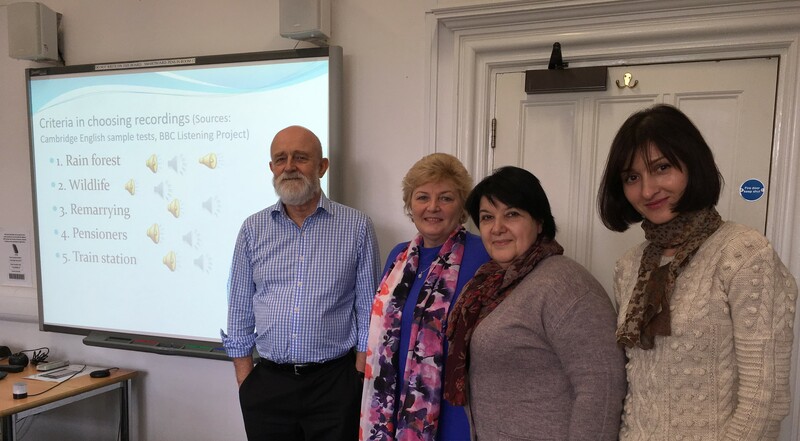 The event was organised by IATEFL Testing, Evaluation and Assessment Special Interest Group (TEASIG) in association with The Centre for English Language Learning and Assessment (CRELLA), University of Bedfordshire. 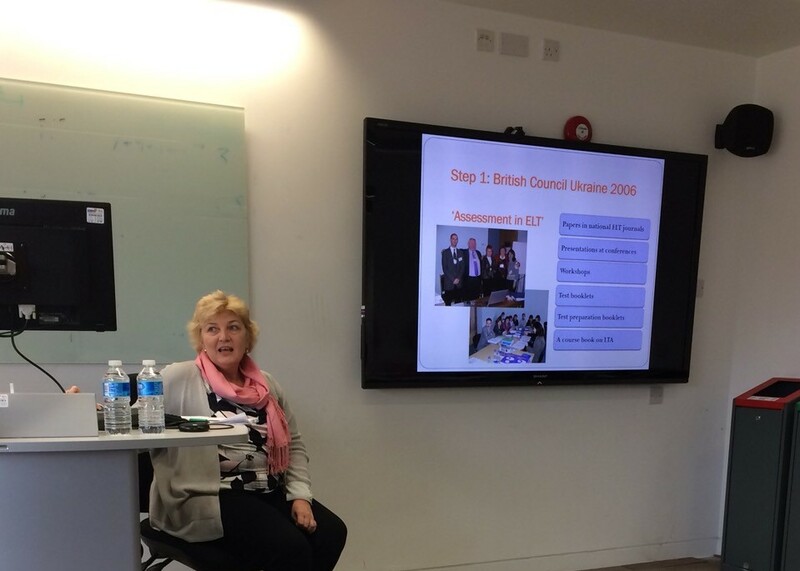 Following the event, the UALTA team undertook training in LTA at CRELLA from Professors Anthony Green, Cyril Weir, Drs. 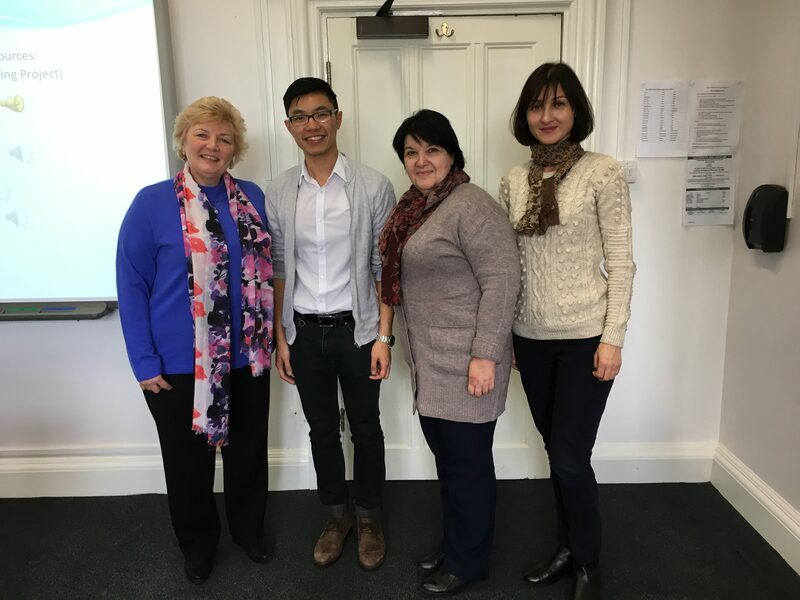 John Field, Sathena Chan, Fumio Nakatsuhara, Daniel Lam, Nahal Khabbazbashi and Angela Saraceni. 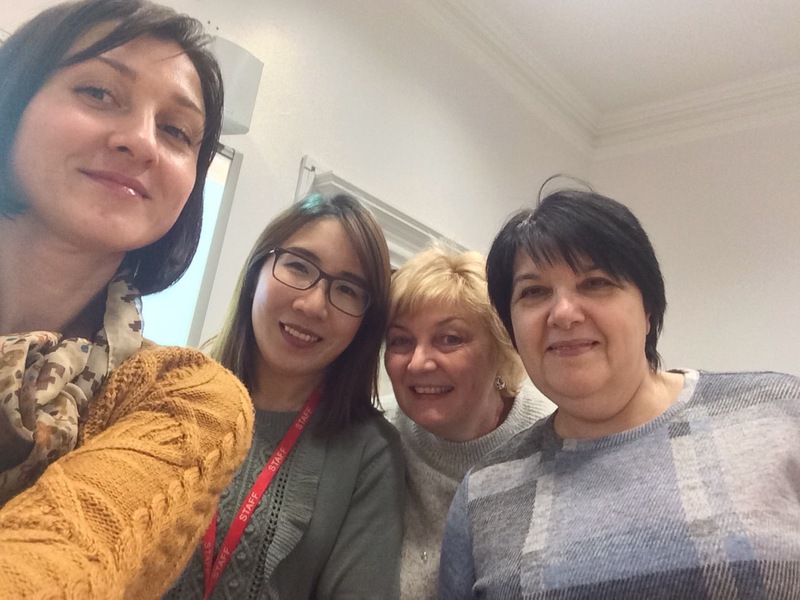 This was conducted within Erasmus + Student and staff mobility project between Taras Shevchenko National University of Kyiv and University of Bedfordshire.